It's winter sale everywhere here in Netherlands since last month. Of course I am the first person who would like to volunteer to visit every shop and check what do they offer for winter sale this time. So, I checked out my favourite stores such as Zara, Mango, WE, H&M, Forever 21, Monki, etc. Well, last month I didn't find anything nice at all. I mean they have nice stuff but I think it's not worth it to buy or maybe the price is still expensive. Then, this month I found something interesting in some stores. 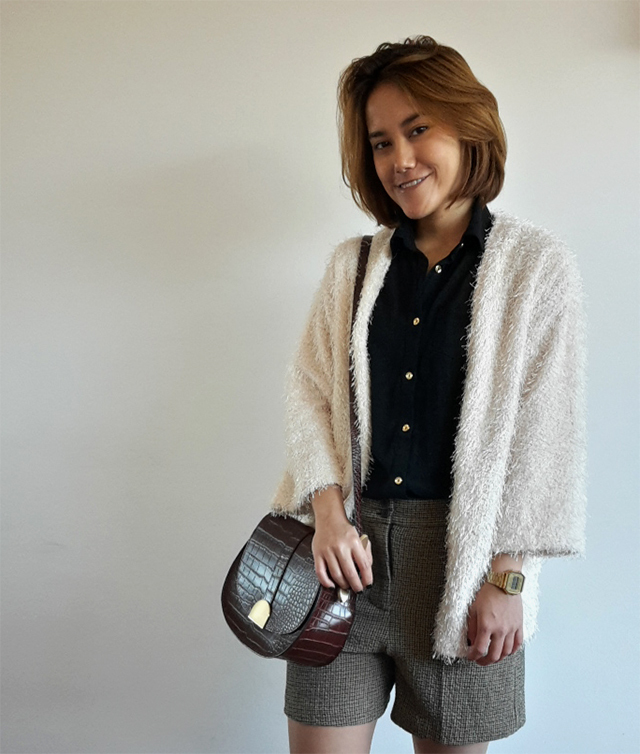 I found this gorgeous bag, sweater (from my previous post too) and summer short from Zara in really good price. I mean it's more than 50% discount. The day after, I found out that H&M was on 50% sale for all sale items. Can you imagine how cheap was it??? and indeed, it was very cheap. I only spent 8 euros for this lovely cardigan and summer shirt (will be in the next post). OMG I love sale!!! What do think this combination? I am in love with this combination especially I can wear this short for winter time too. I only need to add extra legging or this time I am wearing natural pantyhose. 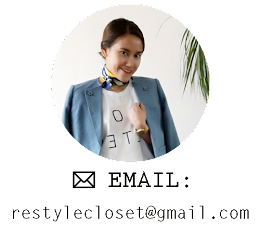 Below, you will find my tips and tricks how to find a good deal in sale season. Try to check out your favourite stores every week cause they always have new things on sale every week (believe me). If you find something special for example bag or shoes that you really like with a good price, then you should grab it directly and buy it! (don't over thinking cause it's worth it) Dont't forget to check the quality too! You shouldn't buy everything. I mean buy something for a long-term and you need. I mean winter sale normally has winter items but also a lot of summer items. So, you can of course buy winter items but you should thinking of summer items too because they relatively cheap and you might need that in the future. Go back to your favourite stores in the end of the sale cause you never know all surprises items and prices that they offer for you. Some people will think that last sale is only for the last choice and crap. But that's NO NO for me cause I found a lot of things and they are worth to wait until the last price. Wow that's such a good deal, only 8 euros?! Haha, I need to go shopping with you.